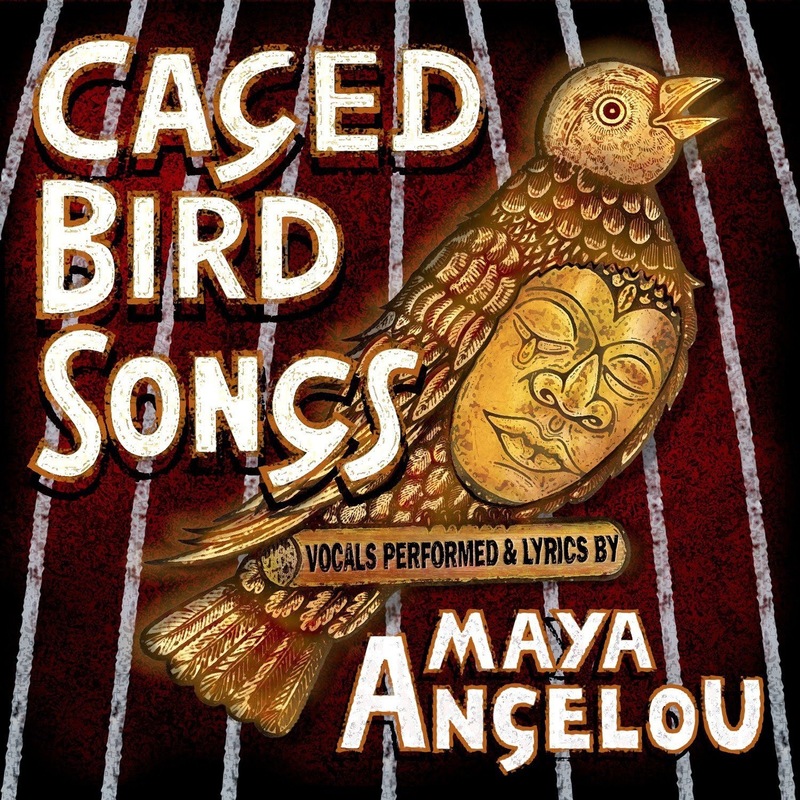 One of the preeminent artists of our time, Maya Angelou’s poetry finds new life in “Caged Bird Songs,” a collection of some of her best known works set to Soul, R&B, Hip Hop and Funk backings. With lyrics read by Dr. Angelou herself and musical composition by Shawn Rivera, the combination comes together with stunning effect, taking the listener by surprise – even those already familiar with her work. This is the true joy of the album: the backings bring out her poetry’s natural cadence, rather than attempting to “one up” them or take center stage. Angelou and her poetry are clearly the stars here, the music assisting the listener to fully appreciate her artistry. That being said, the instrumental/synth backings are high quality and well-produced, if a bit sparse to listen to for their own sake. In essence, if you enjoy the works of Maya Angelou, you will certainly delight in this unique arrangement. Particularly noteworthy tracks include The Thirteens, which puts contrasting portraits of life for black and white adolescents onto a simple but effective drum and bass backing. Then there is Africa – an ode to the bloody history of the continent that’s nearly epic in sound if not in scale, thanks to the traditional tribal drums and chanting which so perfectly match the content. Pickin ‘Em Up perhaps stands best on its own, coming off as a funky, snappy Hip Hop ditty. It’s fun and catchy, but there’s definitely a poignancy to the lyrics underneath the head-bopping beat.